The block is located at Billabong Estate in the town of Conargo, population approx. 35, the town has a primary school, town hall, football oval and local store, the pub recently burned down, but is being rebuilt. Deniliquin is 20 minutes drive with a population of 7500. The property is a tranquil location, set next to the Billabong Creek, the longest creek in Australia. The block has its own riparian water rights and settling pond and great neighbours. 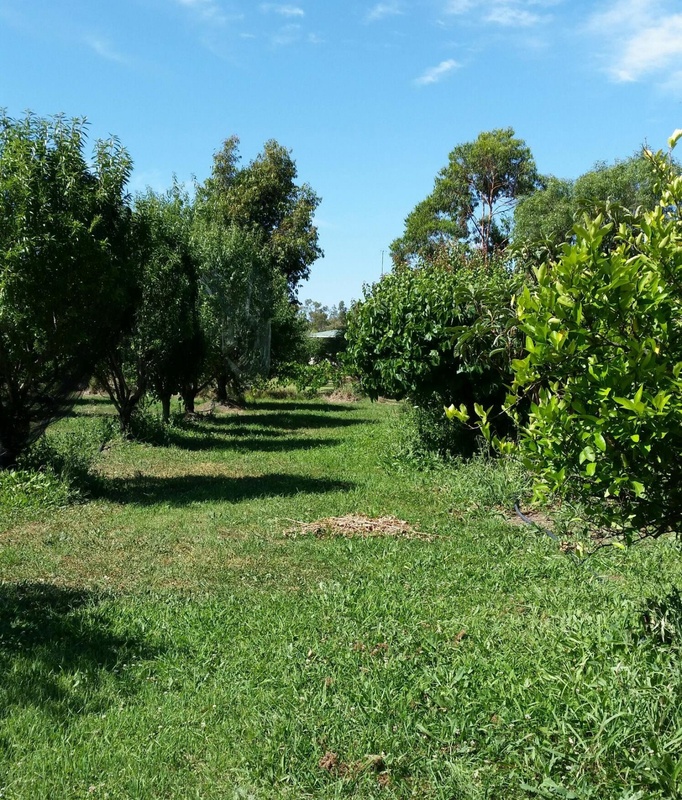 The 5 Acre block includes a number of fruit trees, (varied) and grape vines. There isn't a house located on the block, but there is a house frame available for an additional $20,000 (more information below). 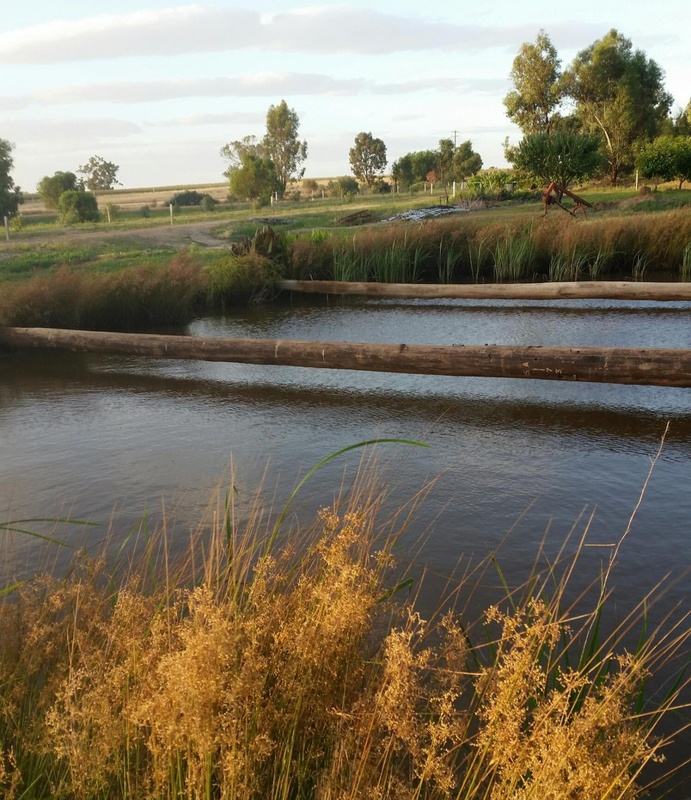 The creek contains, yabbies, Murray Cod and Yellow Belly and is lined mainly with gum trees. 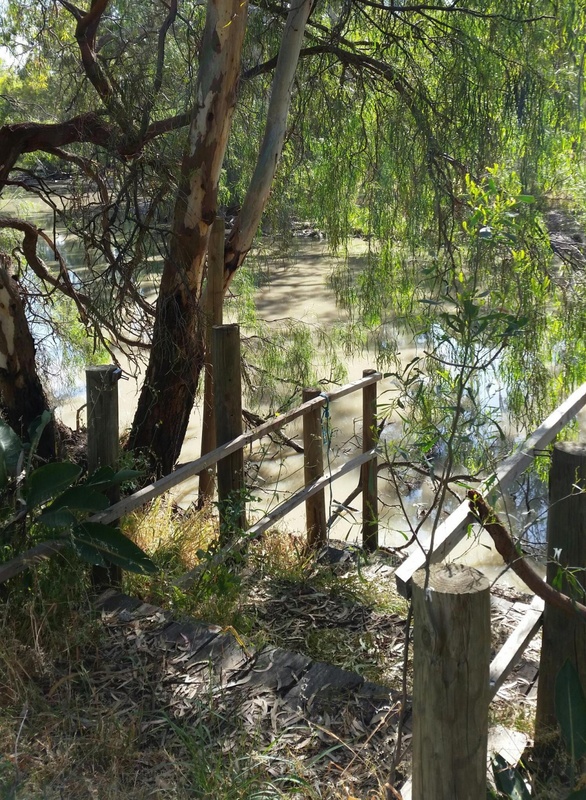 There is council approval to place a house on the block at 45 metres from the creeks edge. This property would be a great place to have a hobby farm or have your own quiet country place or even to retire. Contains, frame, roof, cladding is colorbond, (does not include windows, flooring or doors). The rooms will need to be constructed by you. There is a floor plan available with 3 bedrooms which could be used as a construction guide. The asking price is $20,000.